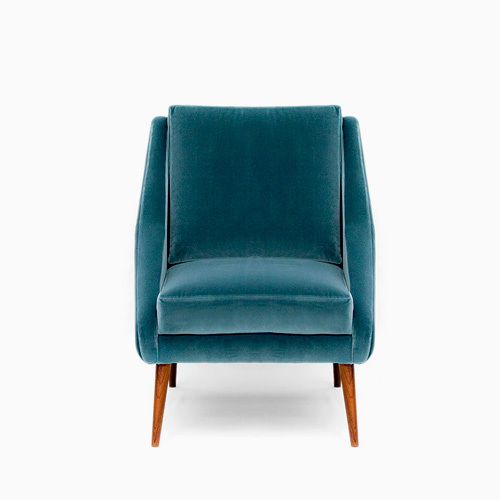 From classic high-backed chairs to contemporary designer armchairs. Inspired by the 18th Century British Gentlemen Chair or vintage 1960’s all are manufactured with the ancient technics to achieve a commitment to comfort and design fulfilling a series of identifying situations in our homes. 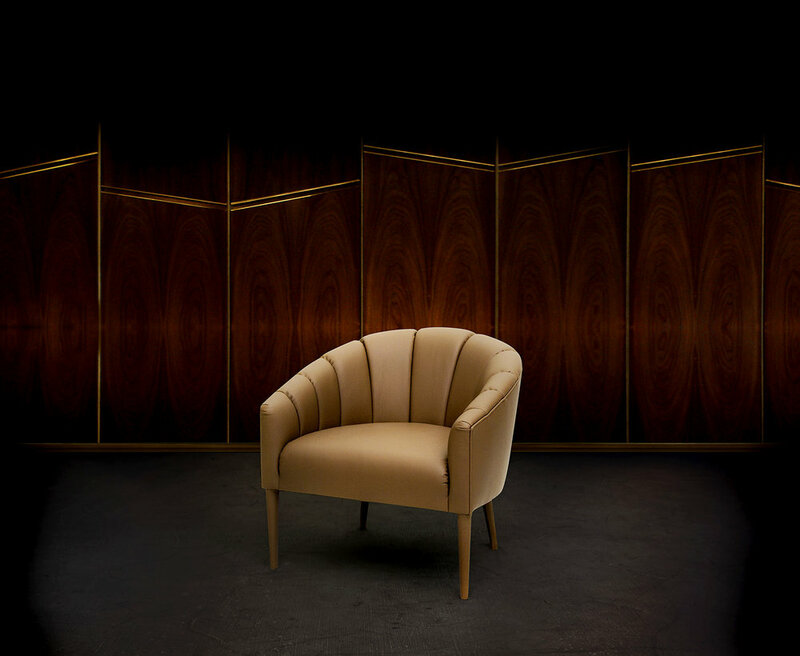 An armchair designed with generous proportions. Traditionally manufactured with all the ancient techniques to achieve a commitment between comfort and design. Obama is an inspiration from the beginnings of 1960. 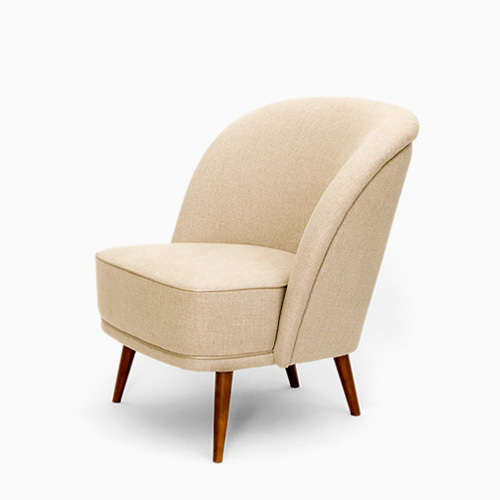 A small armchair which can fulfill a series of identified situations in our homes. 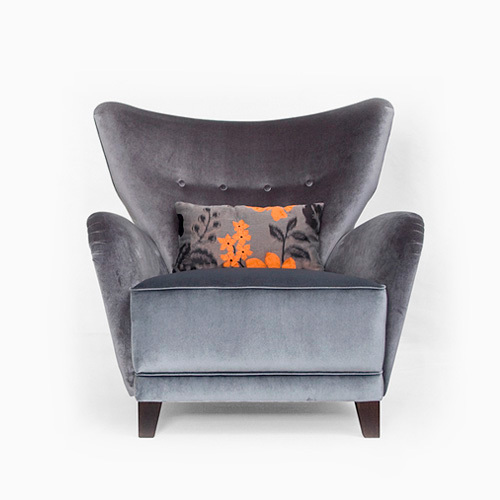 It has a captivating form with a pleasant curve, beside that it's very comfortable. Try it, feel it, be touched. 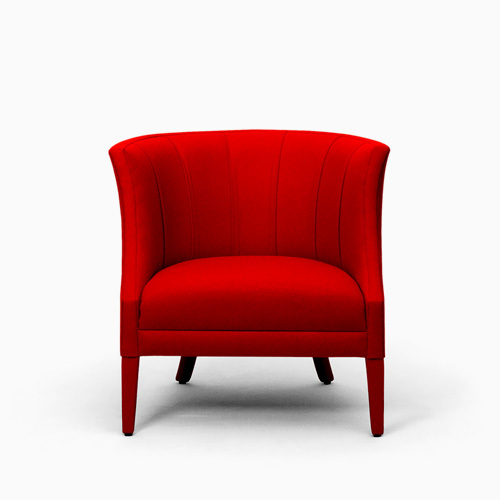 A armchair with a delicate form, easy to fit in any space.